Has Tonto Dikeh Blurred The Line Between Boring Christian Lifestyle & Going Overboard? Nollywood actress and born again Christian, Tonto Dikeh has replied critics who questioned her Christian life due to her recent actions. 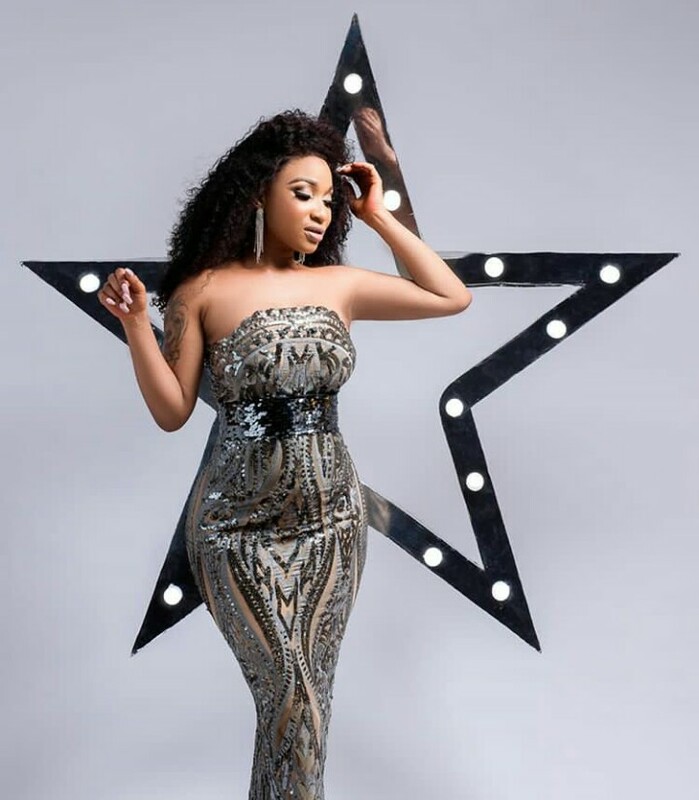 Tonto Dikeh is known as one of the bold celebrities who have gone under the knife to enhance their bodies and look even more beautiful. she is evidently happy to be an eye candy on social media. Tonto’s Christianity has also been questioned by many Nigerian Christians, majorly because of her closeness to self acclaimed Nigerian male barbie, Bobrisky and her recent visit to a night club in Lagos. As much as Christianity is more about a relationship than it is a religion, the hallmark of a Christian life is the evident difference that set us apart from the rest of the world in action, conduct and the fruits we bear. If we are out side-to-side with the rest of the world and no one can tell the difference, are we still practising Christianity or has something else crept in? The lines between insanity and a vibrant Christian life can look blurry when placed under this microscope. What should make a Christian vibrant is the spiritual intake, not the adorning of the body with jewels and fabrics. ”It’s just so sad that a lot of Christians expect me to live a boring life. The truth is that I wasn’t born or cut out for boring. God gave me a very vibrant and interesting personality and I’m going to stay that way. Subtly jabbing at those who criticise her for looking a certain way and yet claim to be a Christian, she responded that they should find innovative ways to preach the gospel instead of being boring and looking ‘unkept’ in the name of spreading the gospel. The question now is, yes we are free – not many like boring – but where do we draw the line between liberty and overboard? The line seem blurry these days. Prayers For Emiliano Sala As Rescuers Call Off Search After Plane Is Declared Missing!